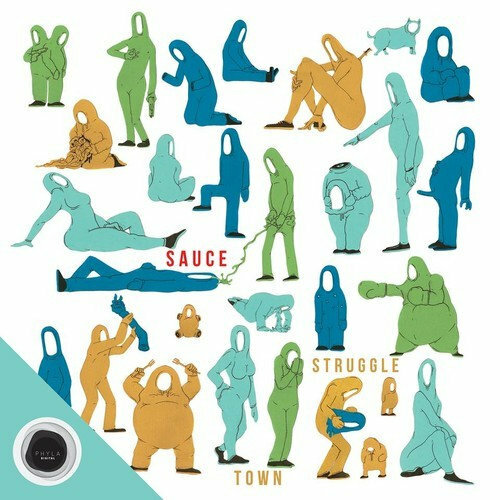 Phyla Digital is proud to present the Struggletown LP by Sauce. There is no real way of describing the Sauce sound – the Brisbane beatmaker has a knack for quirky, heavy beats with a pinch of jazz topped off with a sprinkle of funk. Whatever you choose to classify it as, it is some of the best music from down under that you will hear – pushing the boundaries of modern electronic music as we know it. A genre bending, unique release indeed.